MOTIVATED SELLER ! 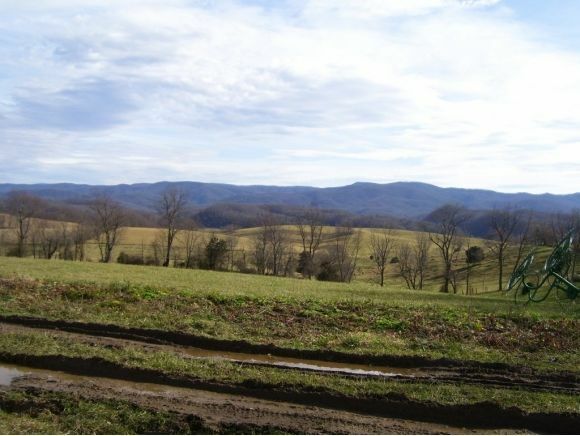 !A good tract of land with Mountain Views that few properties have. Call us today to take a look ! 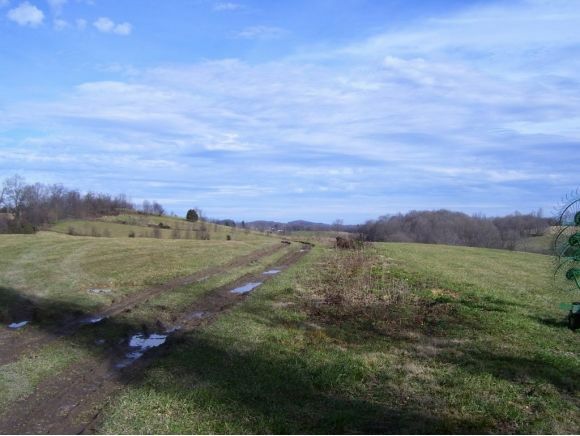 This property is accessed by a Right-Of- Way from Bucks Bridge Road. 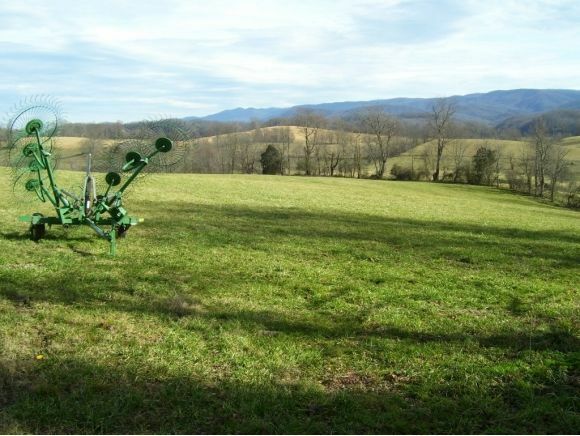 Come pick out your house site on this incredible property.